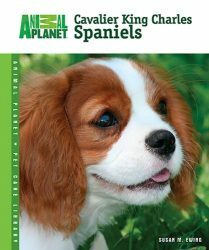 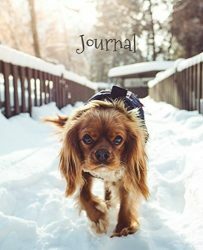 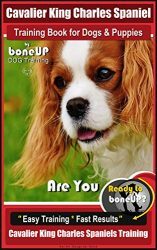 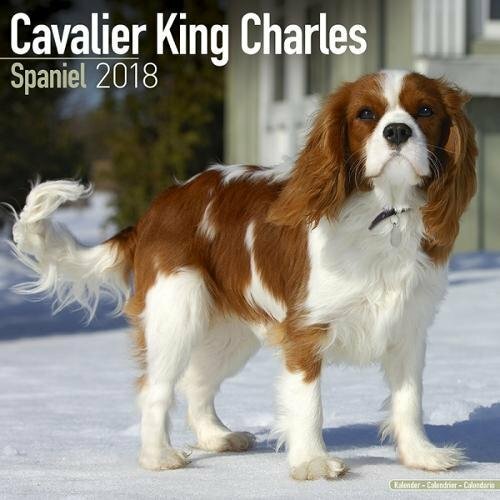 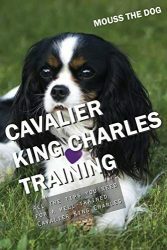 Both elegant and cuddly, Cavaliers grace each month of the Cavalier King Charles Spaniel Calendar 2018 . 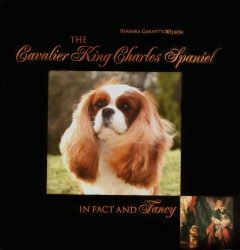 With each photo you will revel in their sweetness. 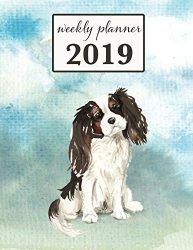 Keep track of your important dates and appointments throughout the year in the large daily grids with ample space to record every occasion. 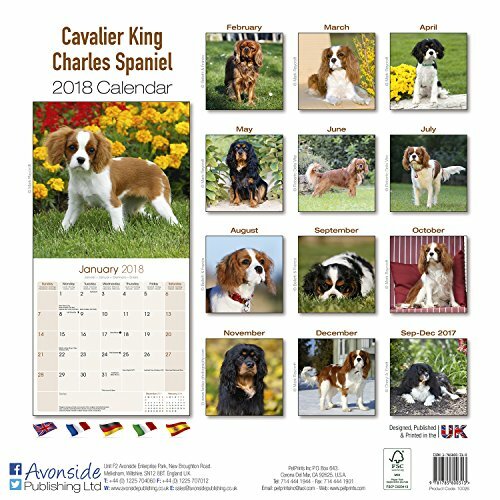 Expertly printed with large photos in a 12 x 12 format, this calendar makes a great gift to the dog lover in your life.